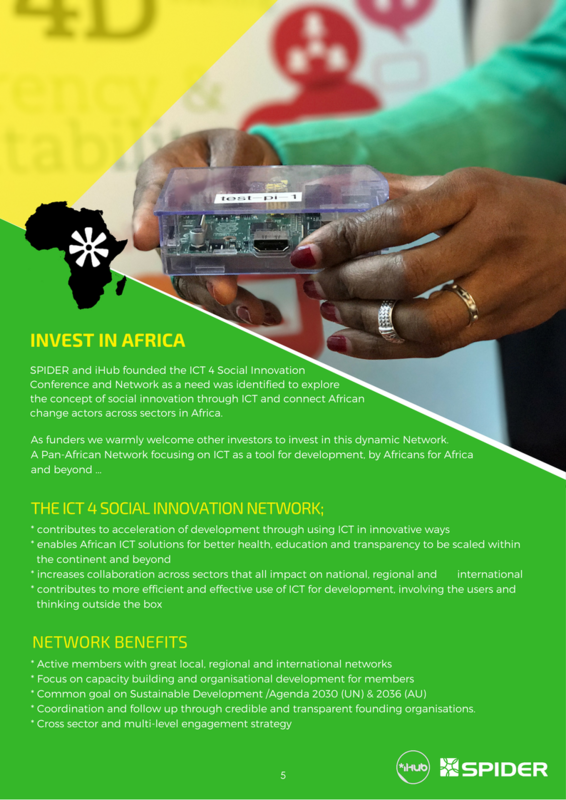 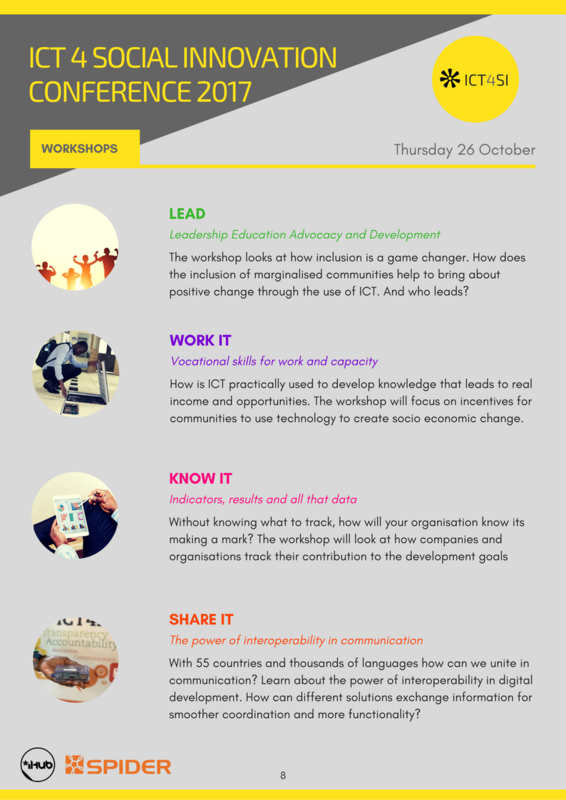 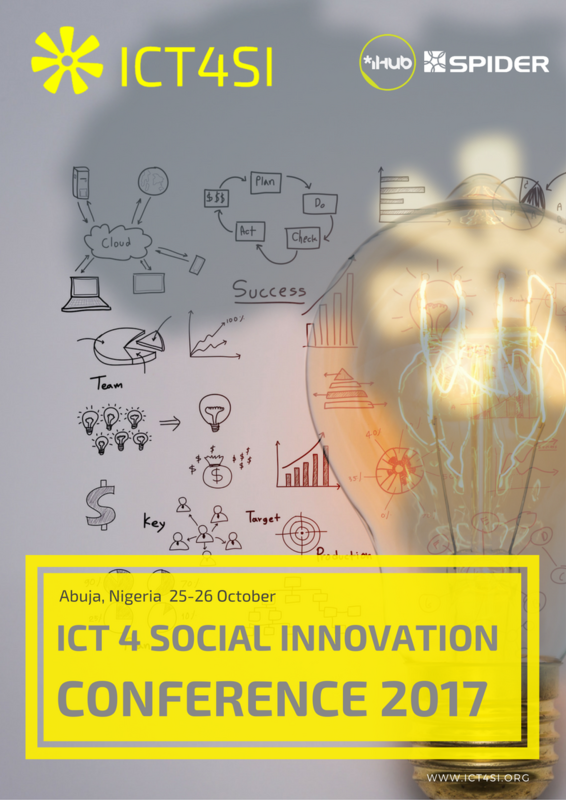 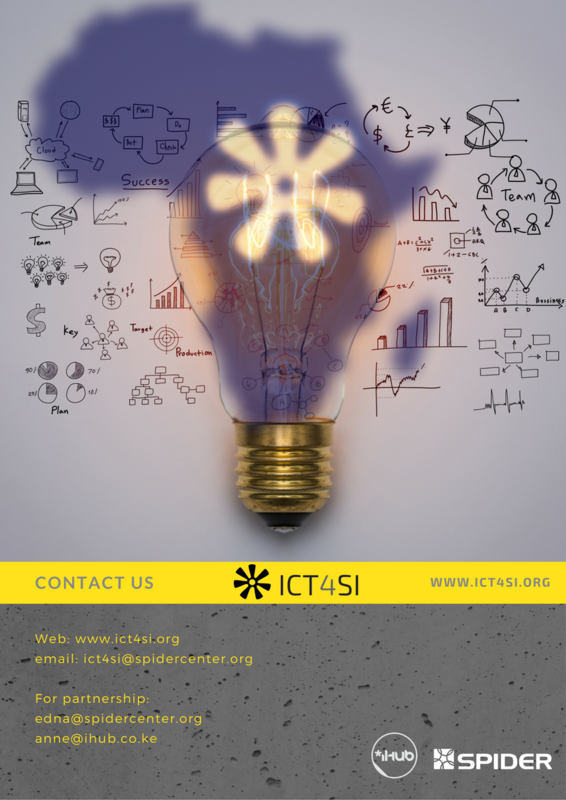 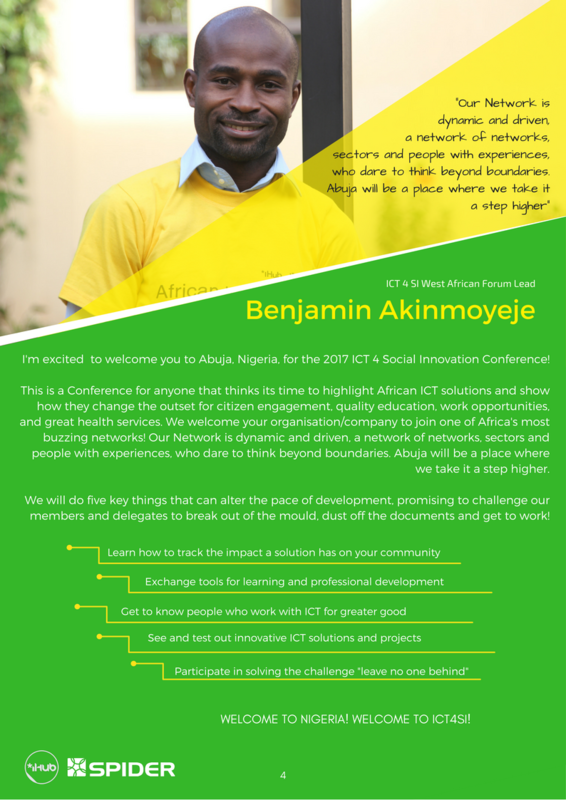 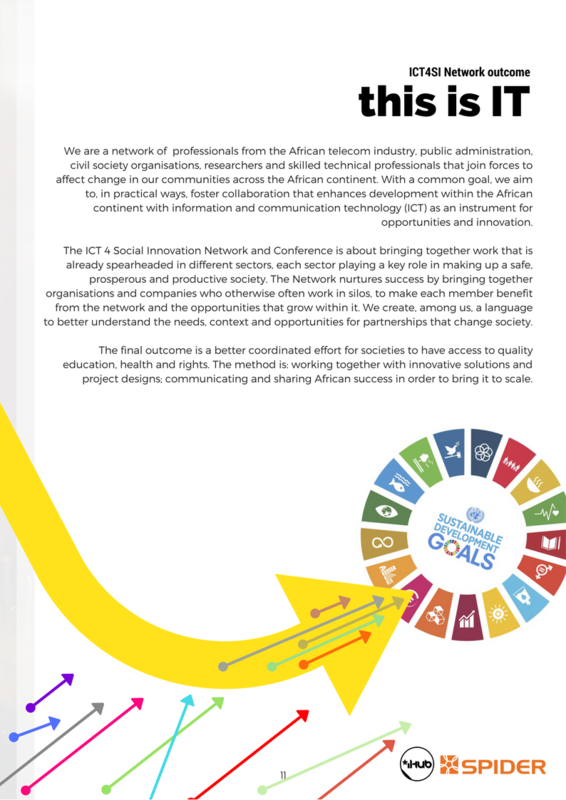 The ICT 4 Social Innovation Network and Annual Conference is a dynamic gathering of people who make things happen! 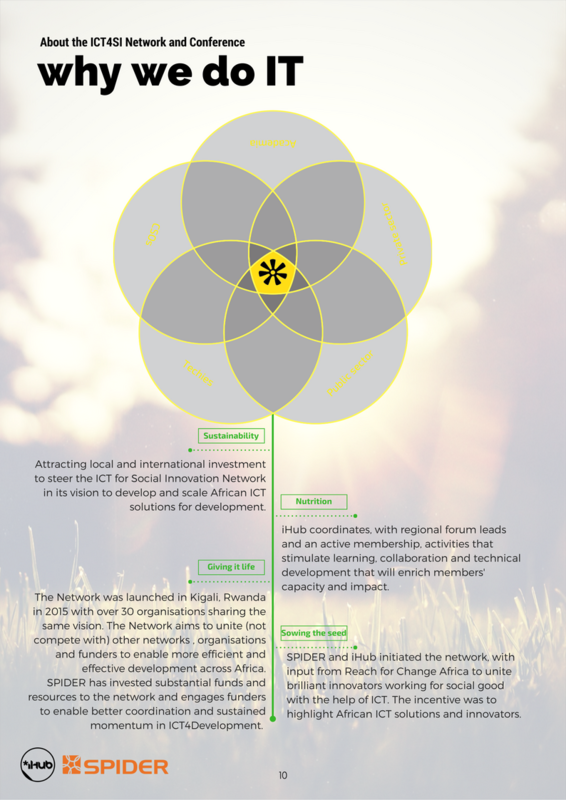 If you want to contribute to, and be part of our platform for learning and investment in social innovation, the network offers funders a more secure and comprehensive investment opportunity. 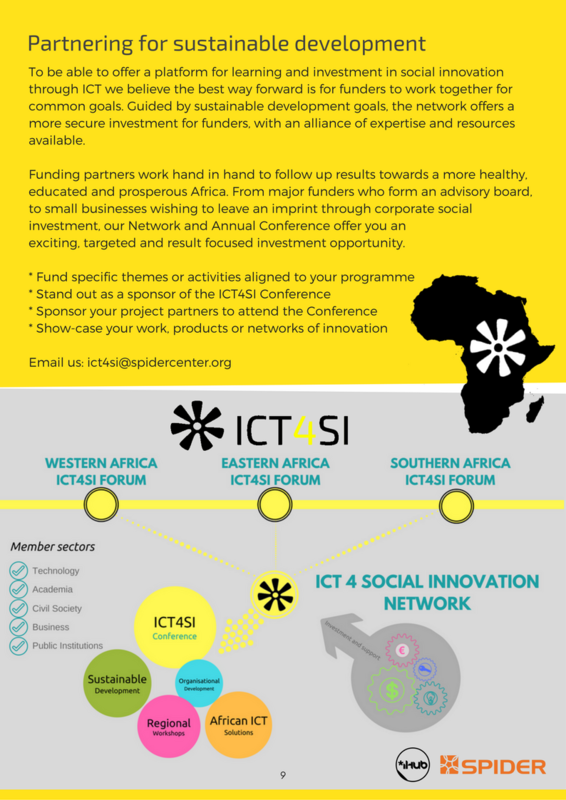 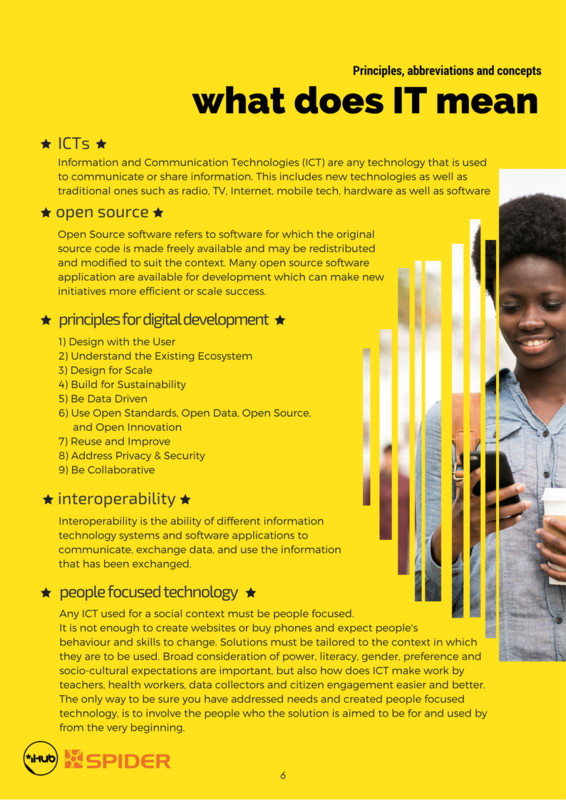 Whether a one time investor/sponsor at the Annual Conference which is hosted by a different African country each year, or a major long term funder who believes in African ICT solutions for the greater gain of society, we welcome you! 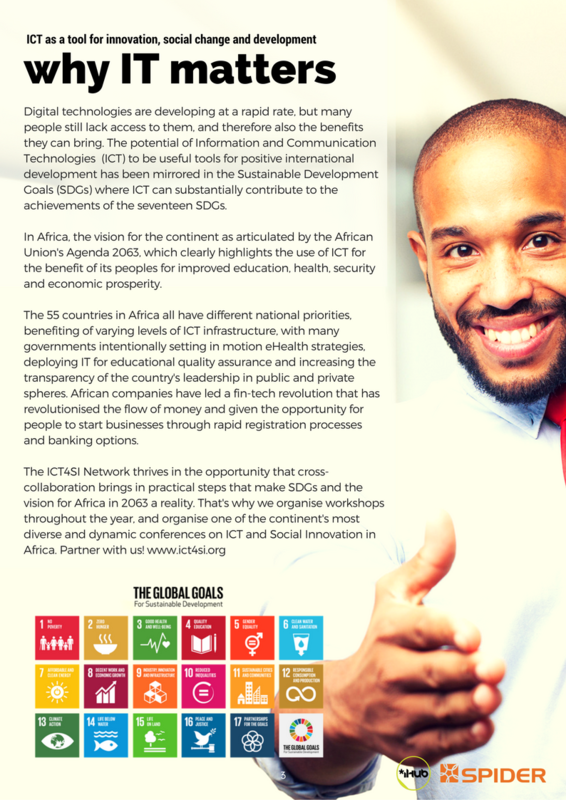 Invest in us, with us! 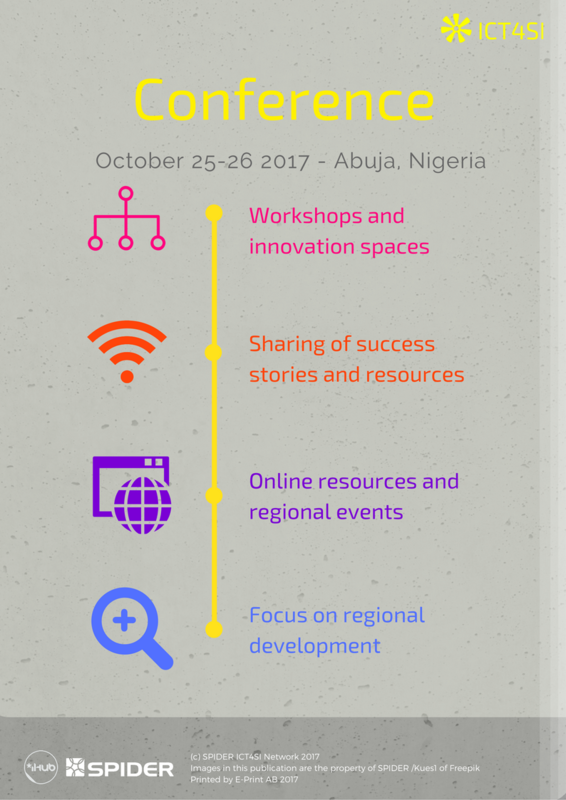 Have your workshop with us, or attend one which interests you. 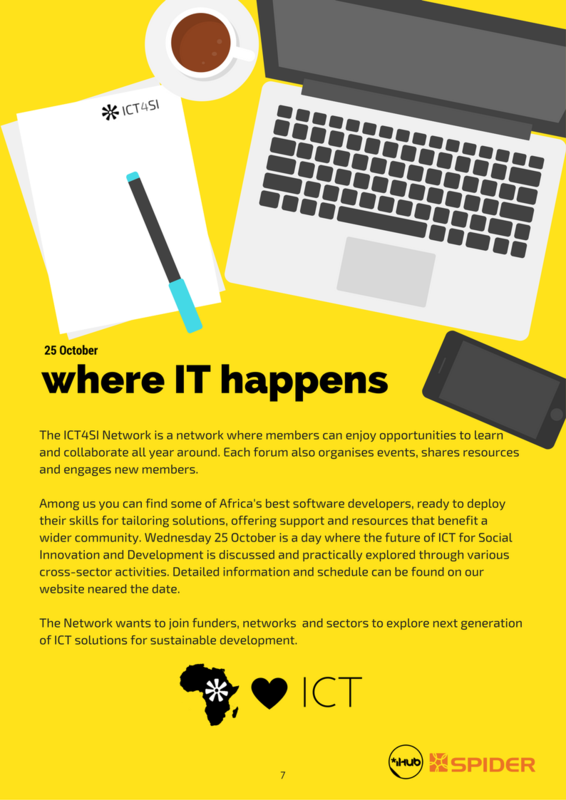 We are grateful for your interest and hope to have you join us!